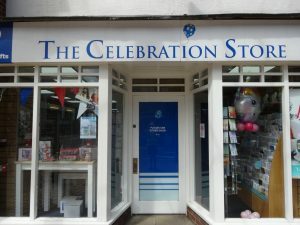 The Celebration Store offers a comprehensive selection of greetings cards, balloons and gifts for almost every occasion. Our cards are supplied by high quality publishers. This gives us the opportunity to stock many special occasion titles that may not be readily available elsewhere.